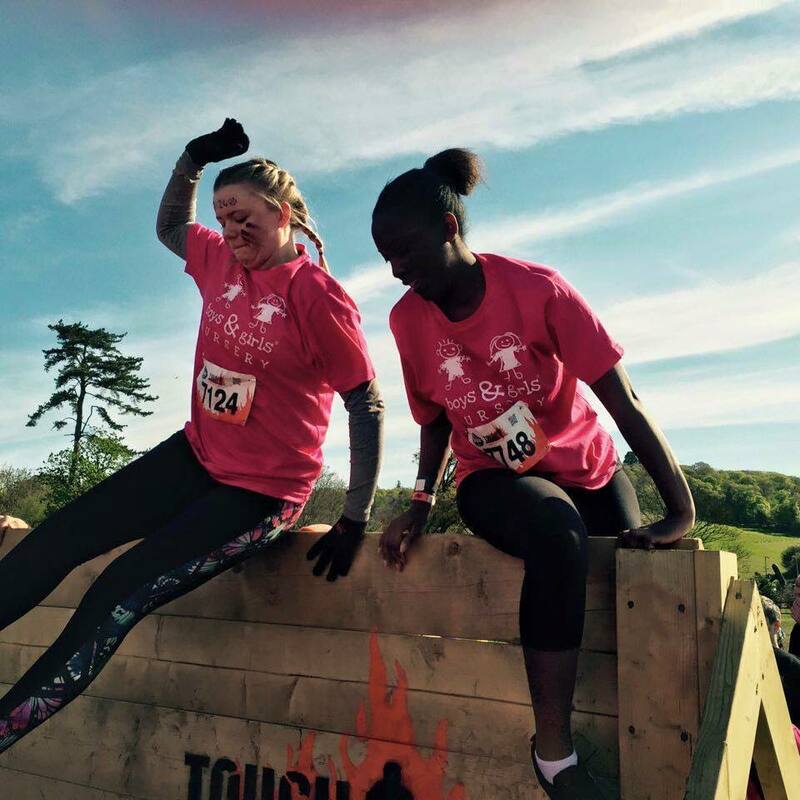 We took part in the ‘Tough Mudder’ Challenge to raise money for Watford General Hospital’s Children’s Accident & Emergency Department. An extremely tough twelve miles of running through a gruelling obstacle course complete with lots of mud designed to test physical strength and mental grit! 40 members of our team took part and did fantastically well completing the course in 5 hours 40 minutes. Any further donations would be gratefully received, please visit our JustGiving Page.